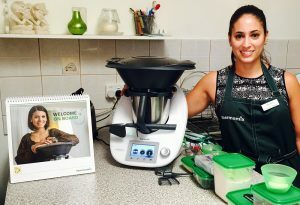 I was that keen to get my Thermomix that when my consultant contacted me to let me know it had arrived I organised to get it that day. Dinner had already been organised for that night but the asparagus still needed steaming. 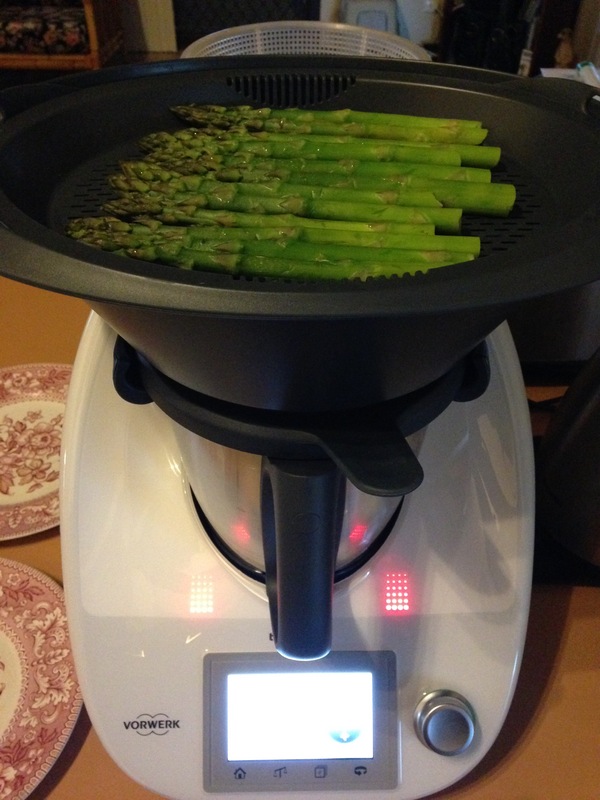 So the first thing I cooked in my Thermomix was asparagus! Nothing glamorous and definately not the Nutella that I had said was going to be the first thing I made when asked at the demo.